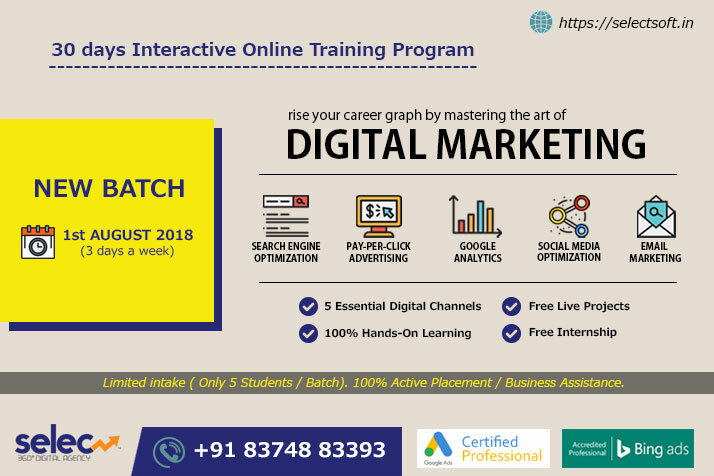 A 30 days Advanced Digital Marketing Training Program specially designed for Working Professionals / Job Seekers, Entrepreneurs and Freelancers. Digital marketing is the promotion of products, brands, companies or may be individuals through one or more digital media channels. Digital marketers often monitor the things like what is being viewed, how often and for how long. What content works out and what doesn’t work out. They are prominently involved and focused on creating brand awareness, sales conversions, building & engaging prospective customer base. There has been an increase in demand for specialist skills as well as digital marketing general skills across the industry. India alone (globally, it’s huge) needs around 5 lakh Digital Marketing Professionals in the next 3 years and this number is expected to grow. Every business must have a digital presence for its existence. No doubt, Future is Digital. Anyone ( Working Professionals, Entrepreneurs & Job Seekers too) who are dreaming of a challenging, futuristic and lucrative career. 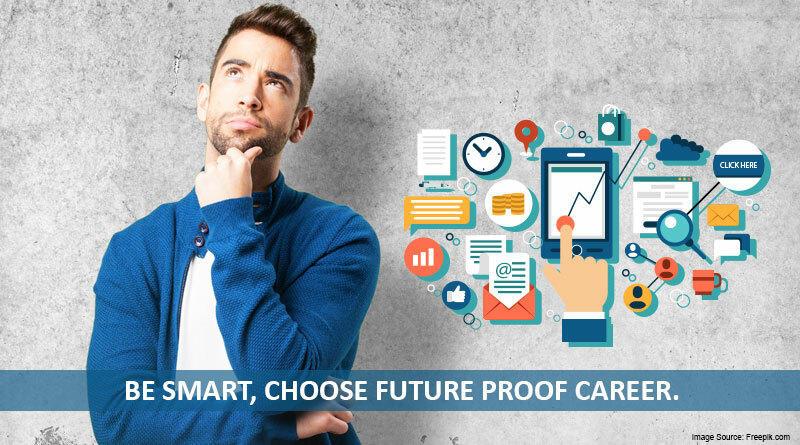 We strongly recommend you to consider this as the right time for you to up-skill in the areas of different digital marketing channels, get ready to grab the highly paid, future-proof and respectful career opportunities in the digital space.